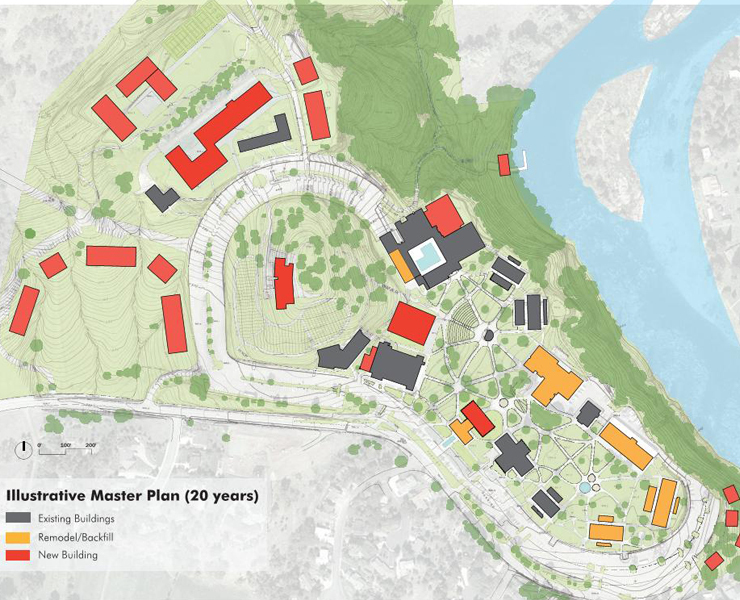 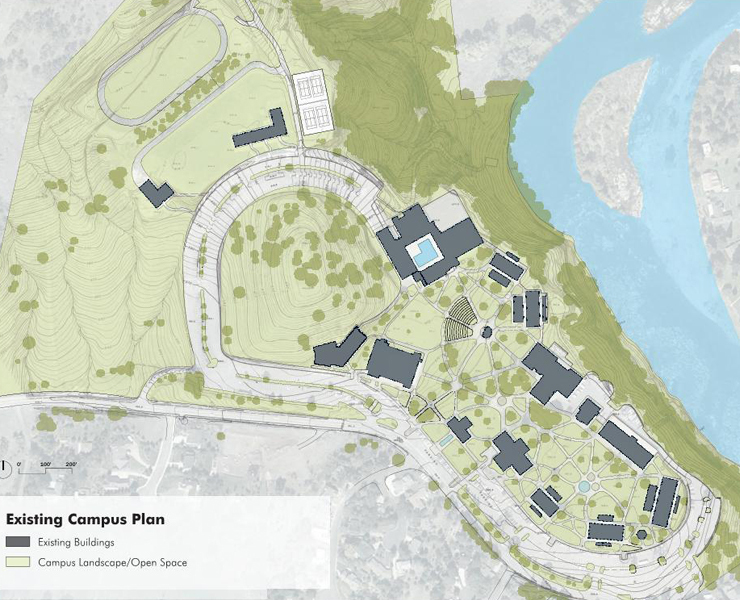 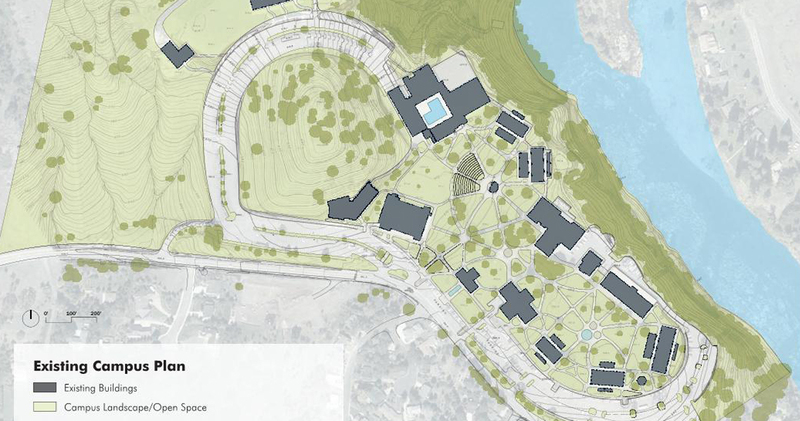 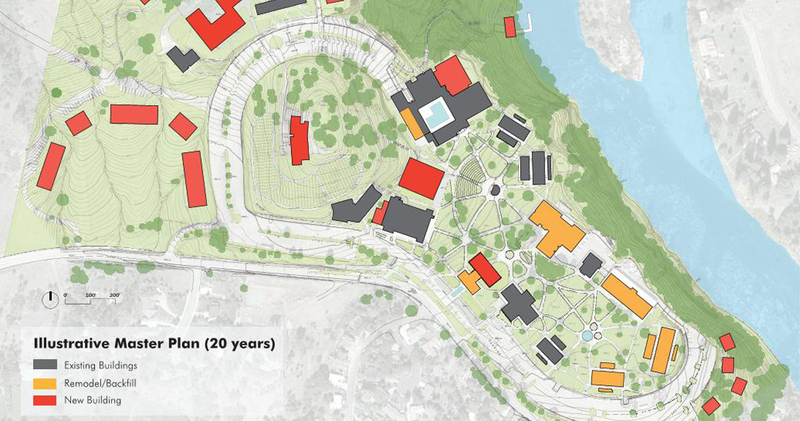 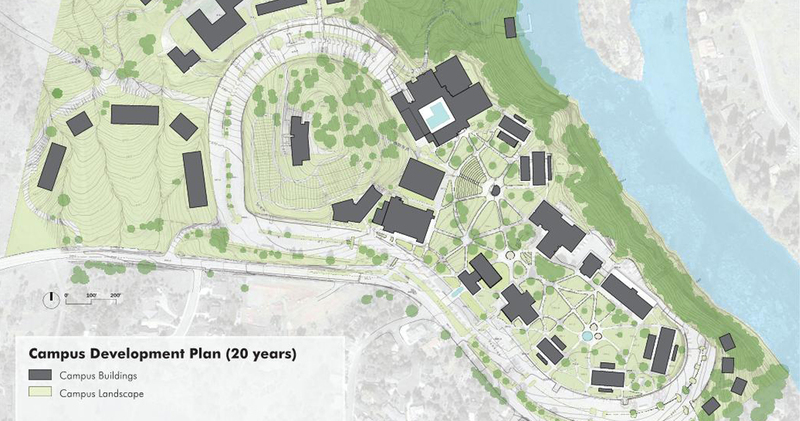 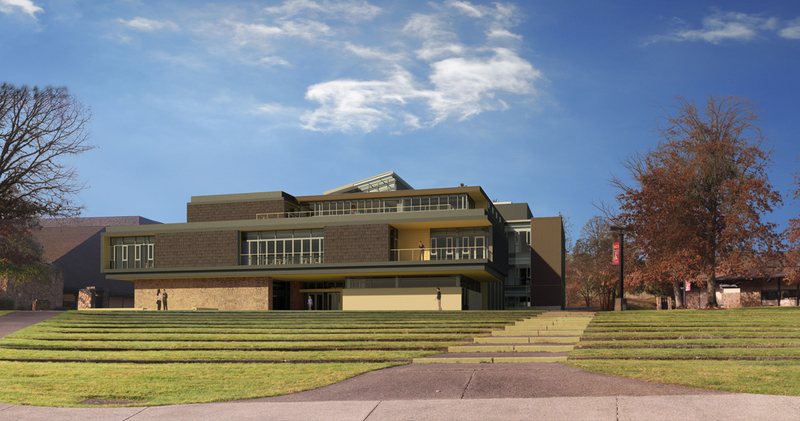 Opsis recently completed the 20-year Master Plan for Umpqua Community College, the first campus plan since UCC was built over 40 years ago. 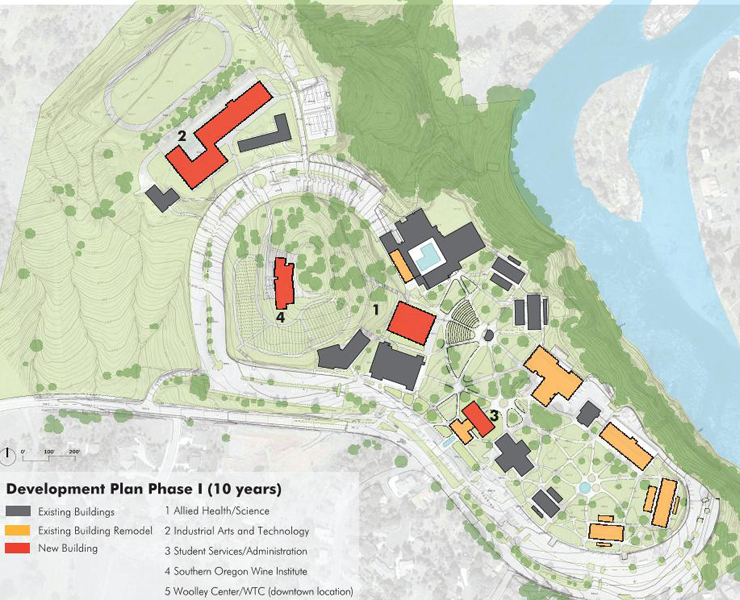 It addresses both immediate and long-range needs at the main campus as well as off-campus facilities that serve greater Douglas County. 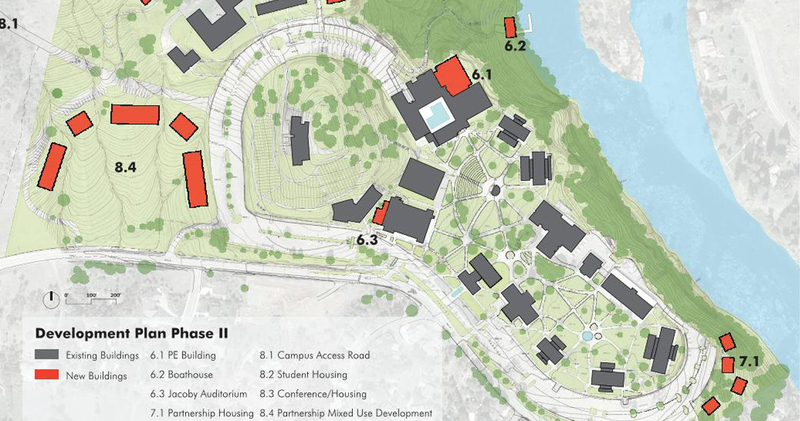 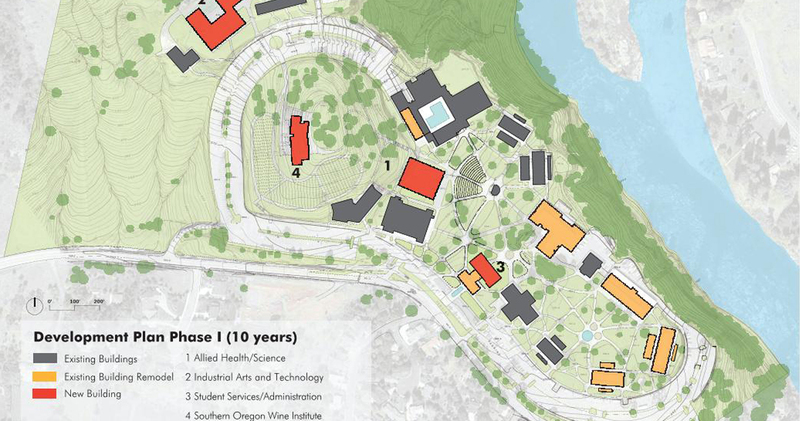 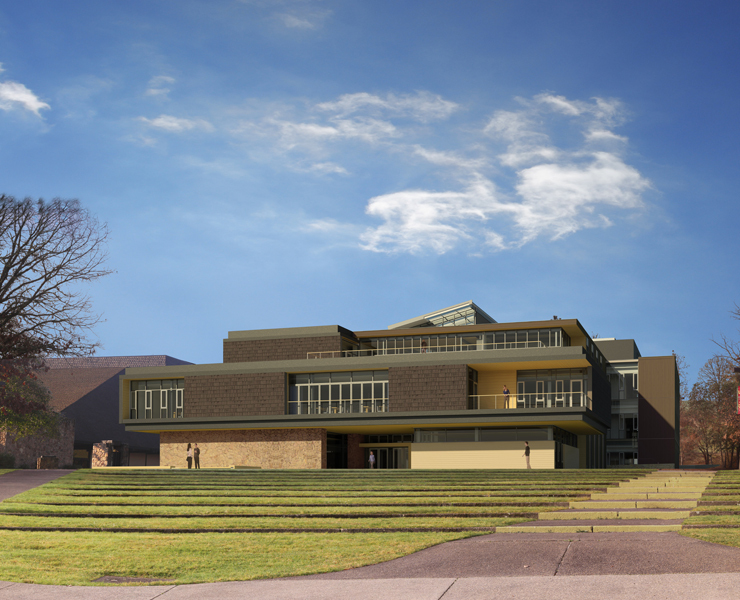 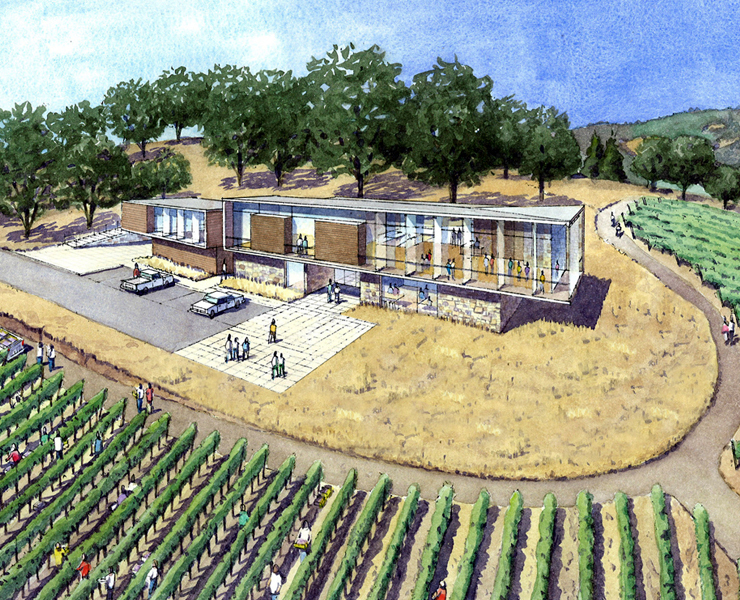 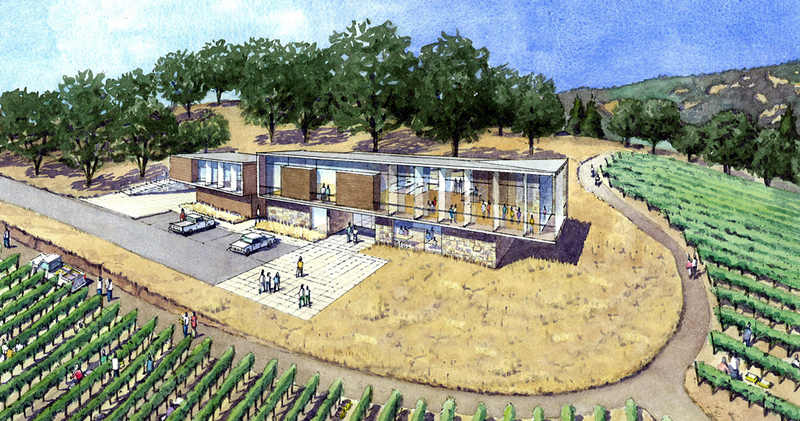 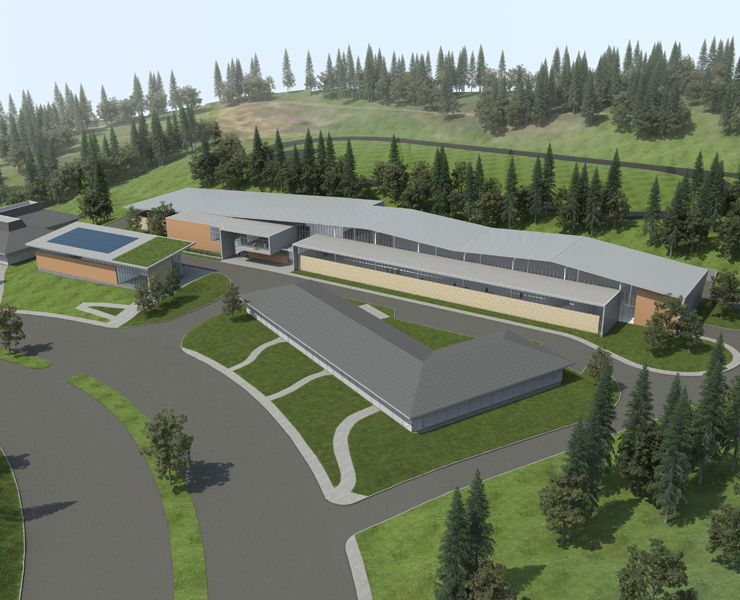 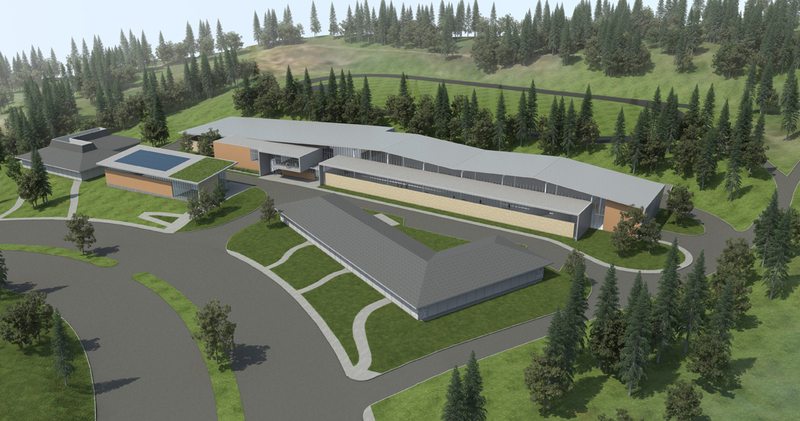 Phase 1 high-priority projects include: the Regional Allied Health and Science Building, Industrial Arts and Technology Building, the Southern Oregon Wine Institute, expansion/relocation of Student Services to the campus front door, and expansion of the downtown Woolley Center to accommodate both Workforce Training and Academic Development. 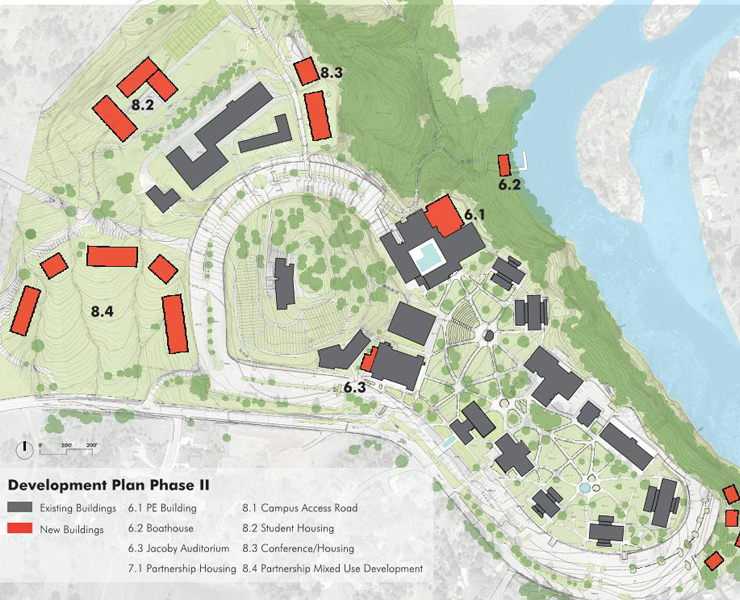 Phase 2 projects include: several additions to buildings on campus, and identifying potential public-private development sites for student housing and mixed-use development that combine living and learning.